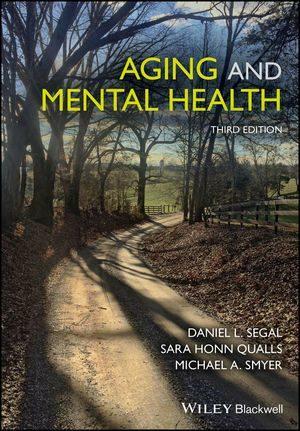 The third edition of “Aging and Mental Health,” by Dan Segal, professor, Psychology, Sara Qualls, Kraemer Family Professor of Aging Studies, and Michael Smyer, professor, Bucknell University, was recently published by John Wiley and Sons Inc. The edition updates the diagnosis and treatment of older adults and uses case examples to introduce readers to the field of aging and mental health. It also provides a synopsis of basic gerontology needed for clinical work with older adults and an overview of the settings and contexts of clinical practice.